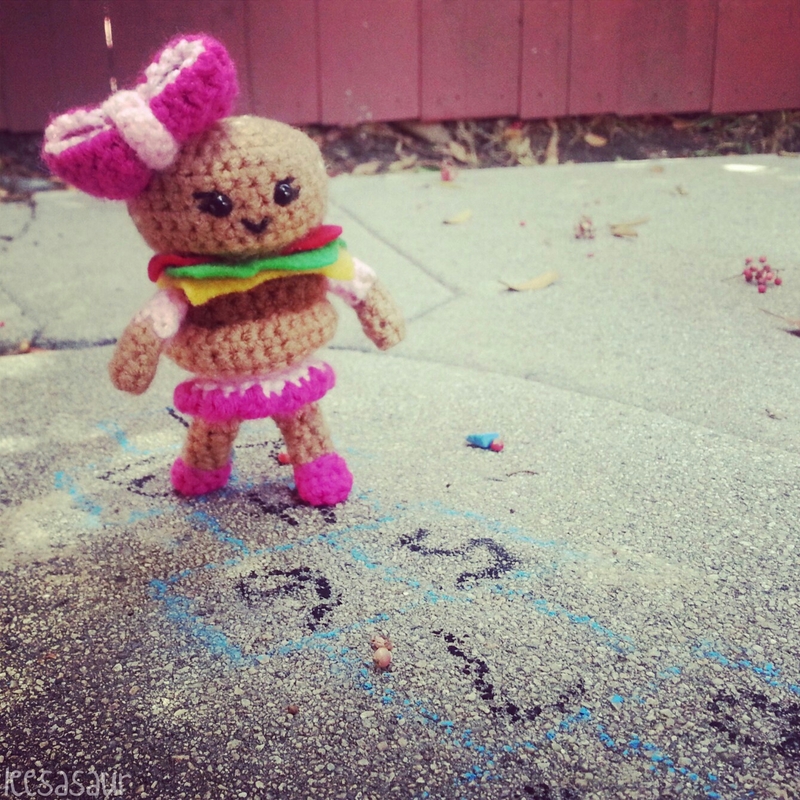 Fast forward nine months, and a baby burger girl was required to match the growing Burger Family. 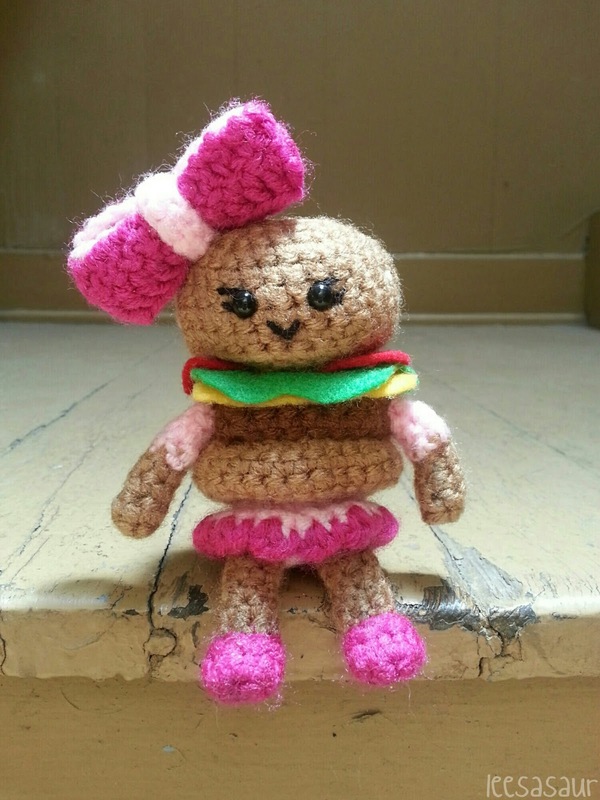 Weighing in at a couple ounces, a slider adorned with a giant bow and pink skirt was birthed! 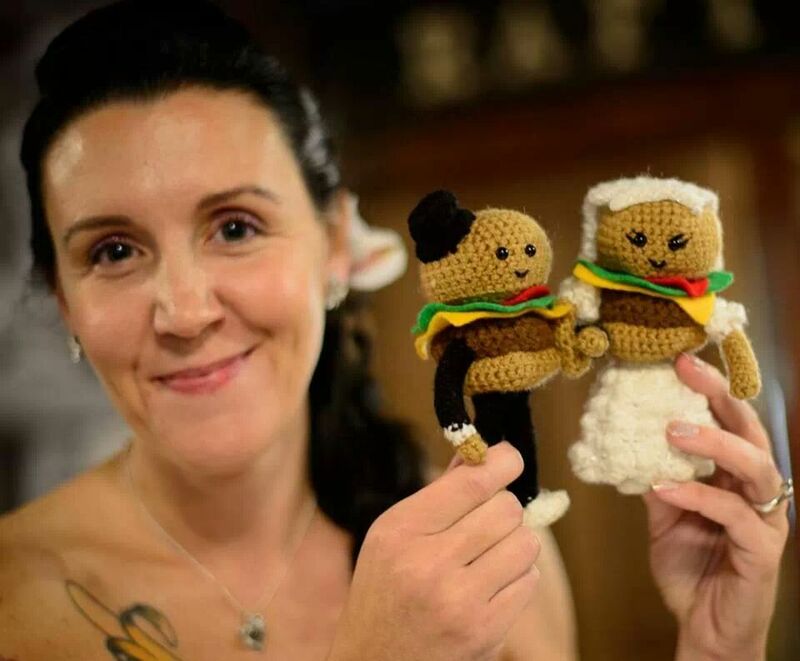 I have yet to see them united, but I was told that the Burger Family adorably sits together in their home. I haven't a clue as to what I'll do if they have a boy, but I'm super excited to watch this family expand!